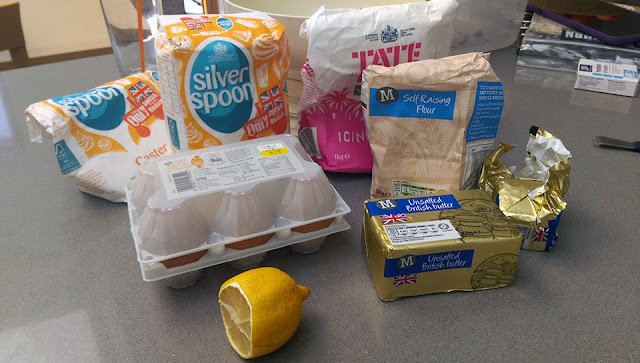 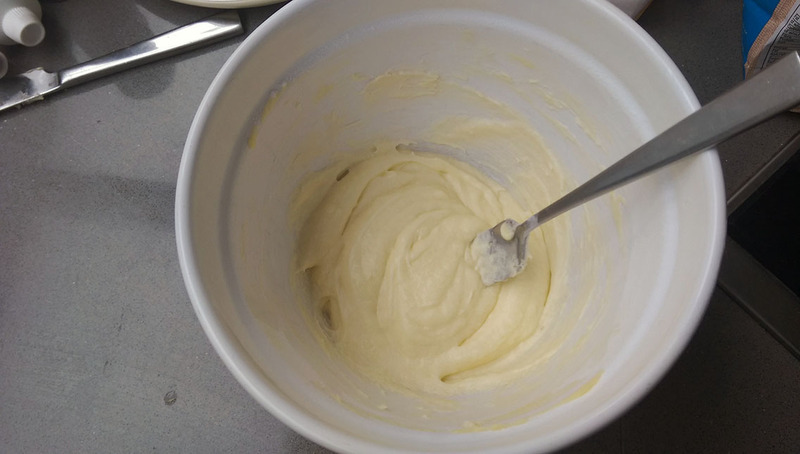 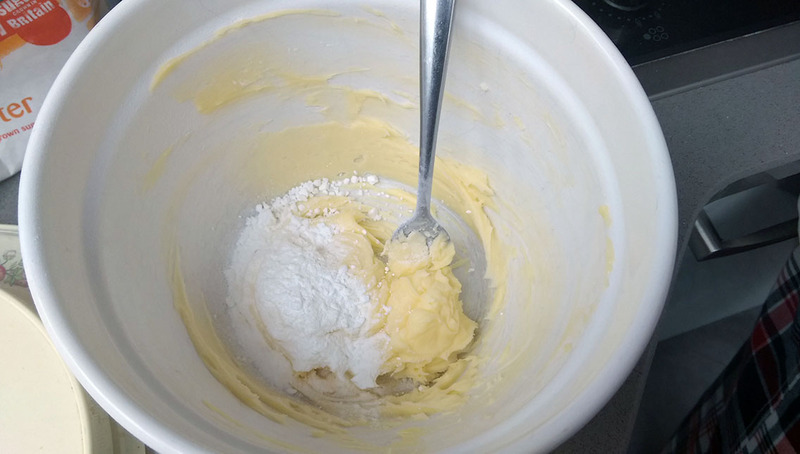 Me and Oli felt like baking something and after searching through recipes we found an easy and quick recipe for some lemon cupcakes so I thought I'd share our experience with you guys. 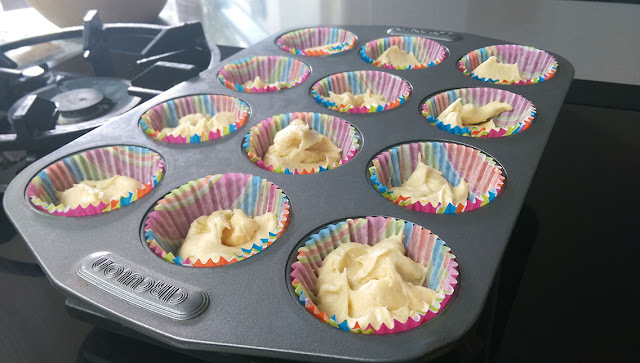 First of all, preheat the oven to 180C/160 fan/gas 4. 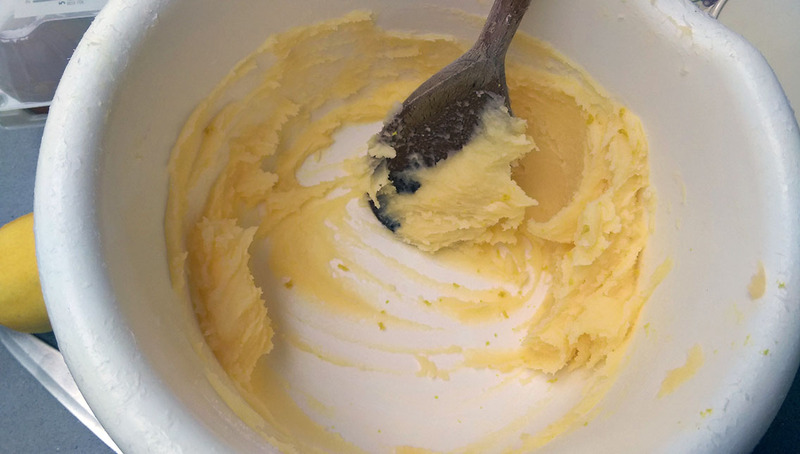 Beat the butter and sugar in a bowl with a wooden spoon until it is really soft, add the lemon zest. 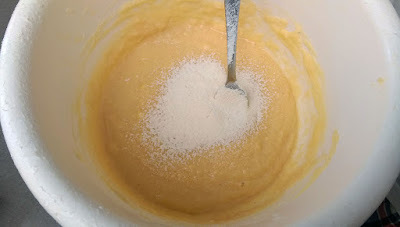 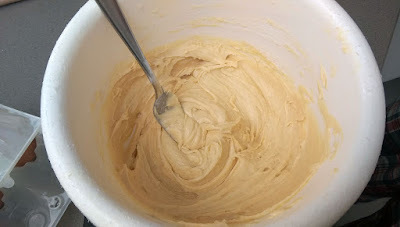 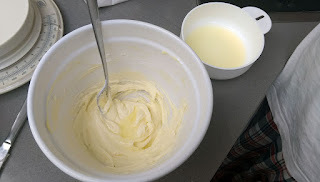 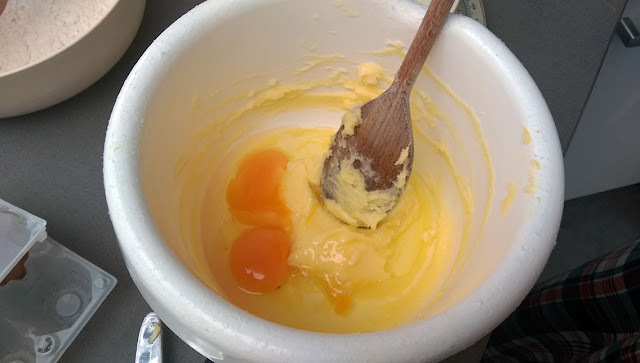 Pour the mixture into the cupcake cases, try to spread it out evenly, a good way to start is put a small amount in first then keep adding till it's all even. While the cakes cool, prepare the icing. Gradually add the icing sugar and lemon juice and continue to mix making sure it's not too runny. 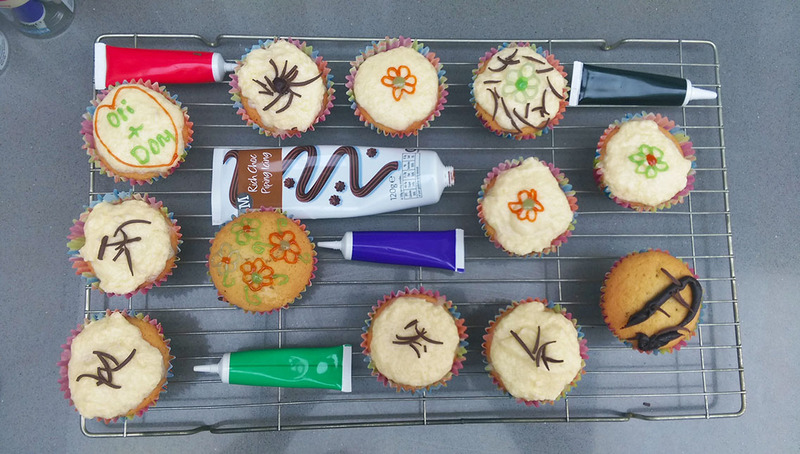 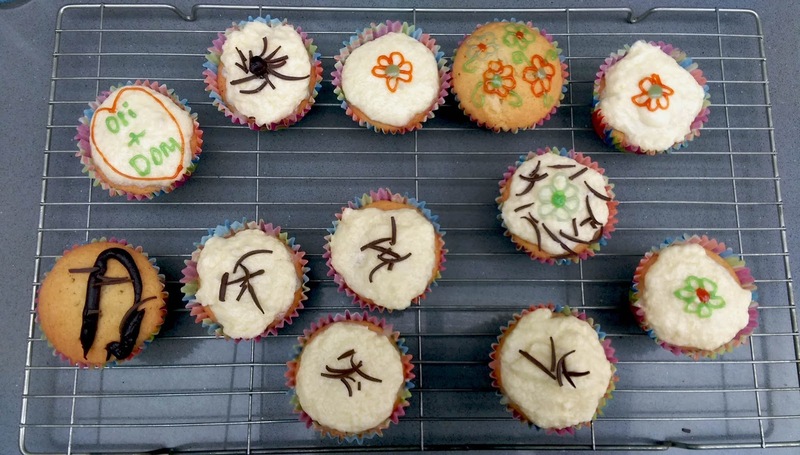 Spread the butter icing evenly throughout the cupcakes and enjoy!